This week we have something new in the den. 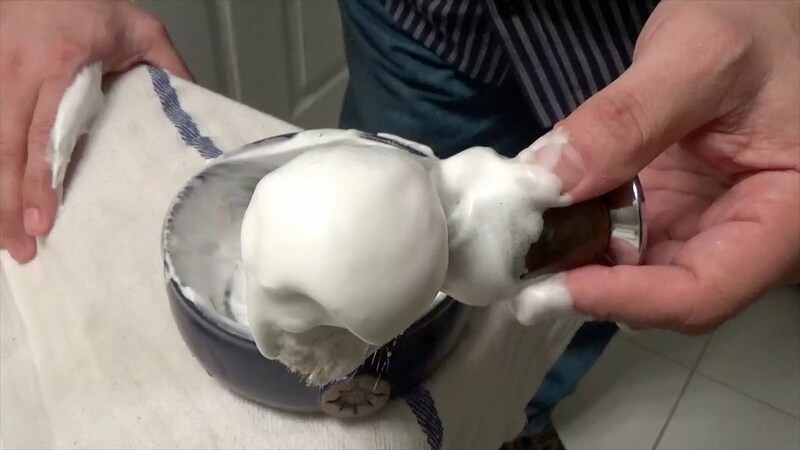 A recent entry into the wet shaving community is Melody & Zachary Kent making there shaving soap debut with a new Tallow based shaving soap called Old School. This is the first of many more to come and will act as the anchor to the lineup. Zachary was adamant about using tallow for his shaving soaps and I believe nothing else could have sufficed. This is a 6oz tub with a black screw on lid which allows ample room for loading your brush. The packaging is really great showing off Zac’s talents. You see he's an artist and owns his own screen printing company as well. He’s been in the graphic design business since 1999, working with bands and business owners to design original art for gig posters, logos, t-shirts, business cards, websites. So, I’m hoping to see some amazing label art from him soon. The scent of Old School is just fantastic. It’s a play on tobacco with vetiver, leather, mahogany and sweet vanilla. It feels more like a barbershop scent to me but that’s just my opinion. The strength out of the tub on the medium side but does tend to increase when you lather. They use only the finest quality ingredients like natural plant oils, locally sourced tallow (rendered in-house), exotic butter, local essential oils and premium fragrances so Zack has total control over the products high standards from start to finish. Lathering is a story I have to tell because my first try with this soap was a failure and it’s not the soap at all it was me. My normal process is to bowl lather and I take my brush and add warm water to it and ring it out right into the bowl. The amount of water always seems to work out for me but not this time with Old School you have to add water as needed which I learned during my second attempt which turned out to be perfect. A rich creamy yogurt like lather that was a pleasure to apply. It provides great coverage and was able to get right into my bread growth with ease. The slickness and glide and cushion are tops with this soap making it perfect for DE or straight razors alike. 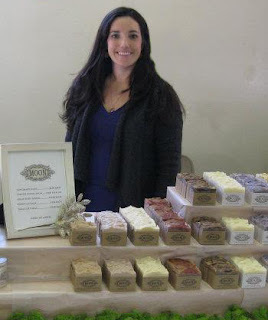 I think it would be remiss of me if I didn’t mention the amazing bar soaps this company produces as well. I was lucky enough to try the Peppermint Snow which is outstanding. It’s very odd that being successful could make you take a few steps back but that’s what happened here with Moon. They do such a great job with making soap it was hard to keep up with the demand and with health issues combined with raising a family and having Zachary’s design business pulling him away from helping Melony well, you get the picture so you can only purchase from the website currently but its only temporary. Still, a good problem to have in business. 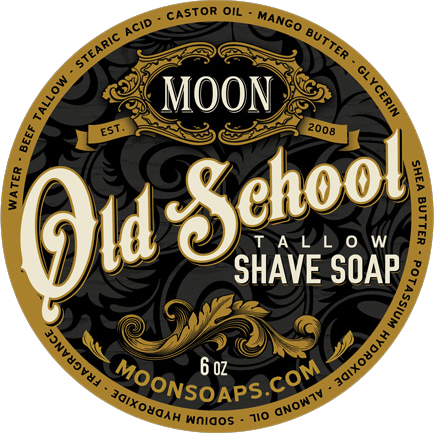 So, I had a great time with Moon Soaps and would highly recommend them to anyone looking for tallow shaving soap. Currently, you only have one scent to choose from but over time I can see this being the vendor you go to first to see what’s new before you hit the others on your list.